A hundred years ago in January, Panama was a few months shy of becoming one of the world economy’s key players. On Aug. 15, 1914, the Panama Canal was inaugurated, providing a much-needed link between the Atlantic and the Pacific, forming the bedrock of Panama’s economy and putting the Central American country firmly in the trade map of the world. As the country gets ready for the 100th anniversary events, the canal is knee-deep in an expansion that will allow for more traffic and bigger ships to use it. The project, which will be completed in 2015 after six years of work, was assigned to the building consortium Grupo Unidos por el Canal -- which includes Belgian, Italian, Spanish and Panamanian companies -- with an investment of $3.2 billion. 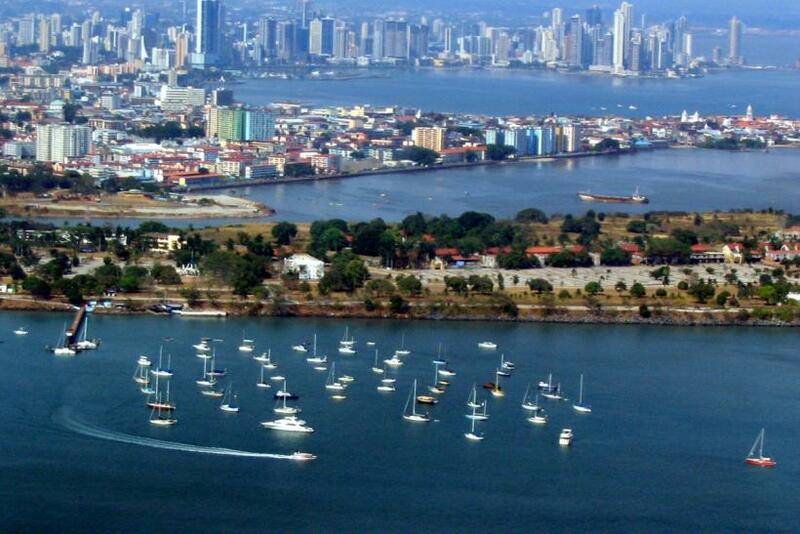 In 2013, Panama saw its GDP rise 5.57 percent, a feat that will be repeated in 2014, according to Trading Economics. The predictions for 2015 and 2016, however, are much higher, at a little more than 9 percent. The International Monetary Fund is even more optimistic, calculating this year’s GDP growth at 6.9 percent, the highest in the whole of Latin America. According to BBVA Research, the main driver of the economy will be investment, together with private consumption prompted by an all-time low unemployment, which was 2.9 percent both in 2013 and 2014, the lowest in the region. Investment will represent a third of the country’s GDP, while in the rest of the region it accounts for 25 percent. The canal expansion project is responsible for most of the influx of investment, though the energy and mining sector will also attract international attention. As for inflation, the 2013 rate of 3.45 percent will rise slightly in 2014, to 3.6 percent -- still the lowest rate in the region. And it will go down again to 1.5 percent in 2015, according to Trading Economics. Is Panama’s Rainforest In Danger?